A completed project in the Roath area of Cardiff. 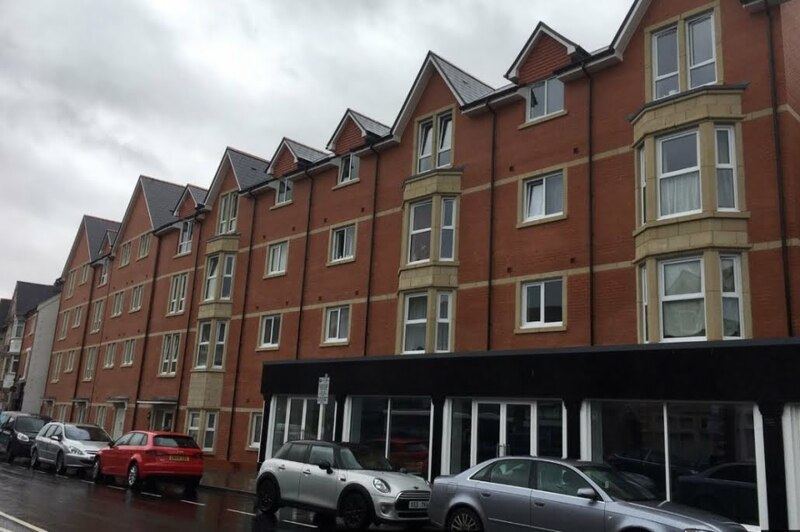 Albany Road now consists of 24 social rented properties and two ground floor commercial units. Significant programming, traffic, waste and deliveries planning was required to maintain build programme and limit disruption to the neighbouring commercial and residential properties. The new building line is the back of pavement, accordingly a license was negotiated with Cardiff Council to occupy the pavement and on-street parking area along the site’s front boundary introducing a temporary pedestrian route. 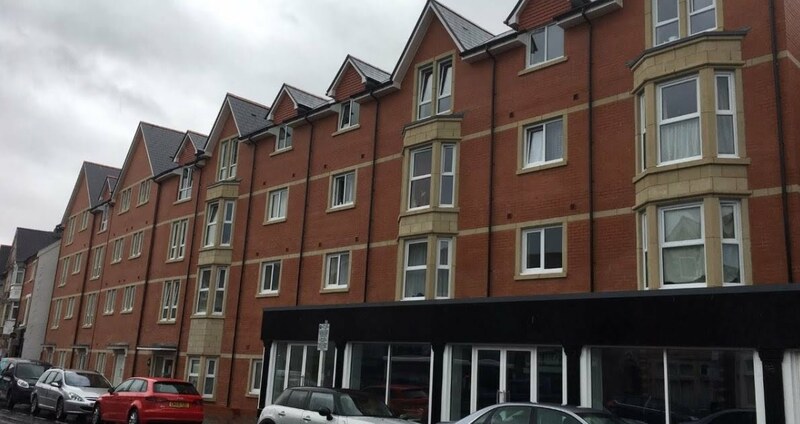 The site was in a challenging location on one of the busiest residential shopping areas in Cardiff. In addition, the former use of the site as residential buildings and a petrol station brought challenges of their own. Input was required from consulting Engineers, Geologists and Environmental Scientists to carry out the site investigations and prepare the Remediation Method Statement to address matters such as contamination, soils remediation, controlled waters and gas monitoring. One of those challenges came near completion as we managed the lifting of the pedestrian crane Turmdrehkran 32TT Liebherr used in the development of the project. A 400 Ton Tadano Faun ATF 400G-6 was brought in to execute the lift with the whole street closed for most of the day. A video of the removal can be seen below. 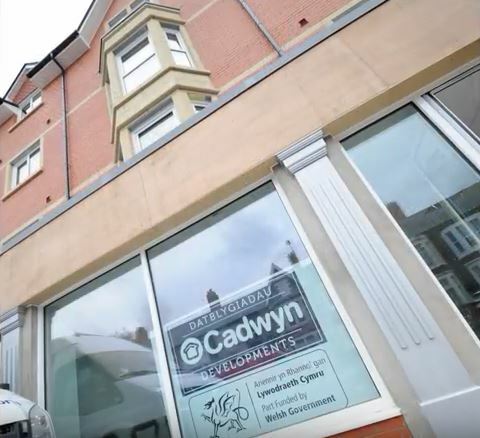 The scheme was handed over to Cadwyn in April 2017. The scheme has subsequently been formally named Cwrt Alba following a local competition to select a name.